The 2018 Palos Verdes Concours d’Elegance event marked the celebration of a rich 25-year history of our local marquee automotive experience. Throughout the years we have seen many evolutions of automotive enthusiast’s interests and access to local events. As a result, and following extensive consideration, it is the decision of our Board of Directors to cancel our 2019 show and to enter into a status of “indefinite hiatus”. As a Board, we will closely monitor our community’s response to this announcement and welcome input from the valued relationships built over our 25-year history prior to any permanent decisions about the Concours’ future. We want to thank all who have been involved, including the following list of Board Chairs, Grand Marshal’s, significant Sponsors and all individuals who attended the Concours over the years for your continued support and friendship. 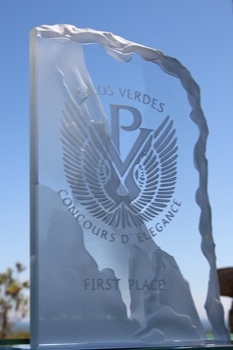 Enjoy a Taste of the Palos Verdes Concours D'Elegance in the Video below.